Course Type: Industry Related Electrical (IRE) - 4 hrs. "Well done, thanks for being here." Jordan B. Bellingham WA. 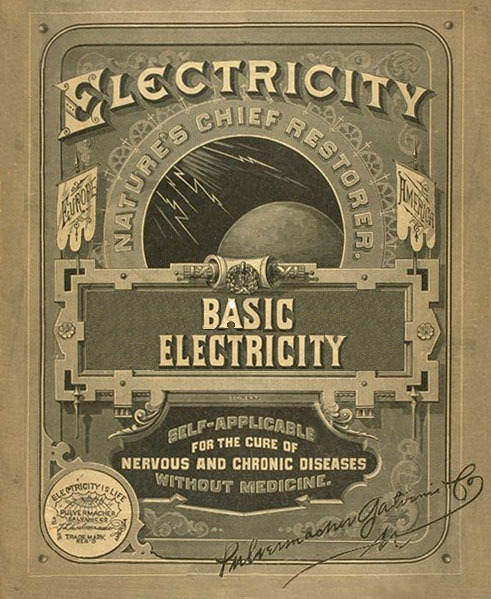 This is the introductory course in electricity. This course is for the plumber that needs to fulfill his electrical requirements for continuing education but rarely encounters electrical related problems in his day-to-day plumbing activities. After this class you can work around electrical systems in a safe manner. You will not need a code book or other materials for this class. Your completed course information is sent to WA L&I the next business day.